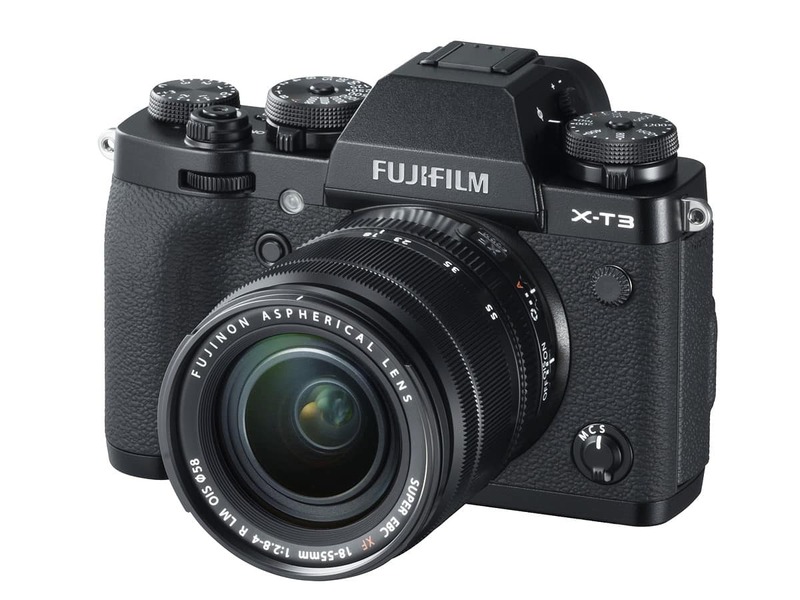 Fujifilm released a new firmware update for FUJIFILM X-T3 mirrorless camera. Firmware ver.2.10 adds the feature to remove the 4GB record size limit and fixes slight defects. Along with this news we have the FUJIFILM X-H1 firmware update ver. 2.01 that is released a week ago. The company published a minor fix that in rare cases, recorded images can be overexposed. Check out the FUJIFILM X-T3 Firmware 2.10 details and download links. Recording over 4GB movie file as one file. Movie files are no longer split when the file reaches 4GB file size. The file is recorded as one file providing an SD memory card greater than 32GB is used (excludes 32GB) (*1).